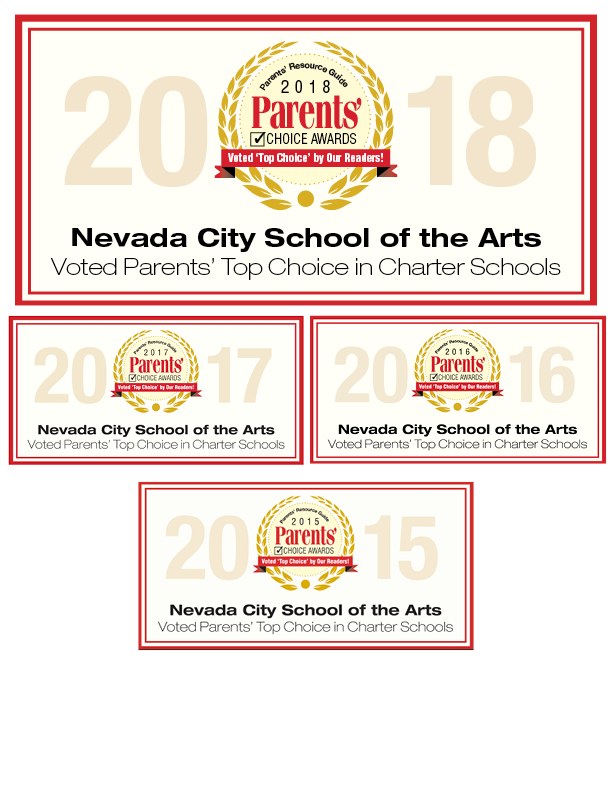 Holly has been the School Director at Nevada City School of the Arts since August, 2005. Prior to coming to NCSA, Holly served as the principal at Milhous School, a school and residential treatment center for Emotionally Disturbed boys and girls. She also taught English/Language Arts to middle school students for eleven years in Los Angeles, San Diego, Roseville, and locally at Pleasant Valley School in Penn Valley. Holly holds both a Clear Single Subject Teaching Credential in English and a Clear Administrative Services Credential from the State of California. She received her Bachelor’s Degree in English from Loyola Marymount University and her Master’s Degree in Educational Leadership from the University of San Diego. Holly is married to Jeff Pettitt, a Captain at the Nevada County Sheriff’s Office, they have two daughters, Hallie and Scout, both of whom graduated from NCSA. Angie taught at NCSA from August of 2001 to June of 2018. She taught our 4th grade for five years. When the opportunity arose, she moved to teach 2nd grade where she taught for 12 years before becoming Assistant Principal in 2018. Prior to teaching at NCSA, Angie taught 3rd, 4th and 5th grades at a Charter School in Santa Cruz County. She specifically moved to Nevada County to teach at Nevada City School of the Arts. Here at NCSA she feels surrounded by dedicated professionals who love to enrich the lives of students and who are committed to both professional and personal growth in the same way she is. As Assistant Principal Angie supports teachers, students, and parents in our K-5th grades. Jody studied liberal arts, art history, and visual arts at the University of Puget Sound in Tacoma, Washington, and later at California State University, Northridge. Jody joined the NCSA community as Arts Coordinator in 1996, just two years after the school formed. Both Jody’s daughters graduated from NCSA and she is happy to have a grandchild currently attending.